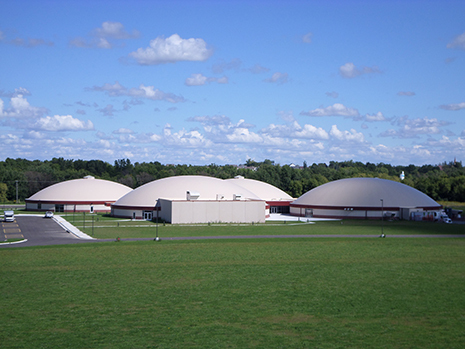 K-12 Education | North American Mechanical, Inc. 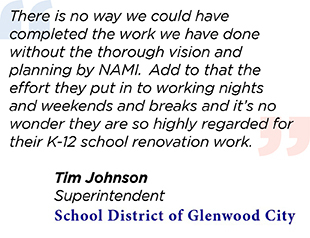 Since 1989, NAMI has successfully completed over 15 million square feet of K-12 mechanical construction projects. Below is a partial list of recently completed K-12 Education projects.